Colour: slight differences in colour between batches are possible. Maintenance method: Dust with a soft and dry cloth. In presence of stains, use a solution of distilled or boiled water with natural mild soapflakes (half cup of soapflakes in one litre of hot water). Whisk the solution and use just the foam formed. Apply the foam with a soft cloth, without soaking the leather, blotting the stains from the edges towards the centre, without rubbing and wipe suddenly. Never use solvent, steam, steam, generic stain removers or other cleaning products. 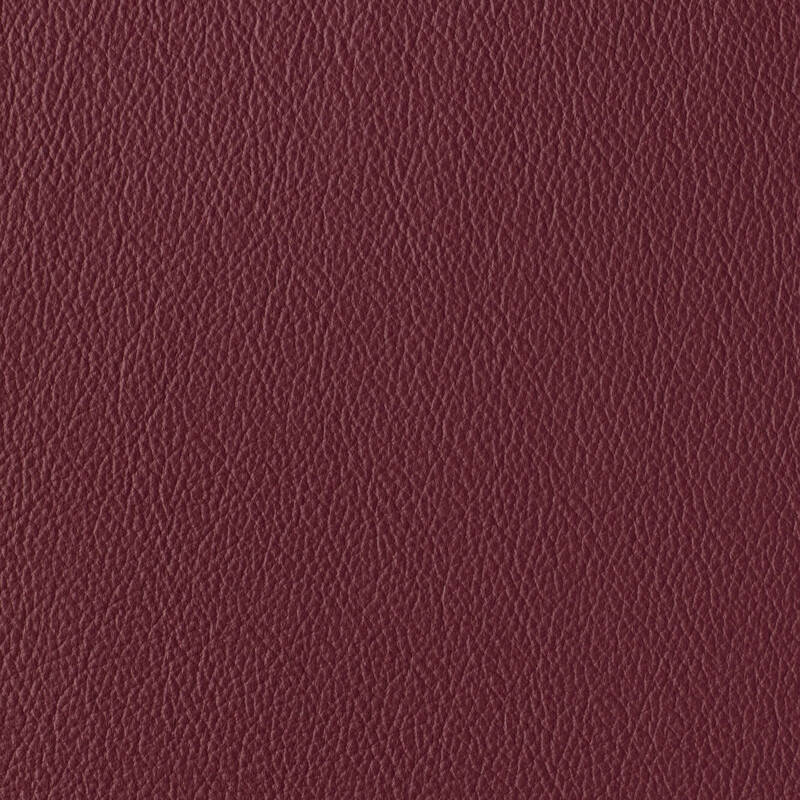 The leather can be supplied in a fire-resistant version for all the colours on this chart on request; quotations and delivery dates are to be defined at the time of the order.